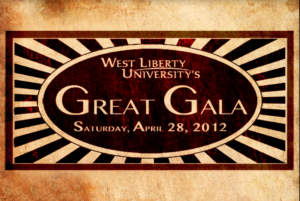 We first met Matt as a WLU graphic design student in his sophomore year, serving as our intern for our 2012 Great Gala. The theme that year was “Vaudeville” and Matt provided all of the design elements for the event. Matt’s design of the 2012 Great Gala logo captured the essence of the theme. The next phase of our relationship occurred in the spring of 2013. 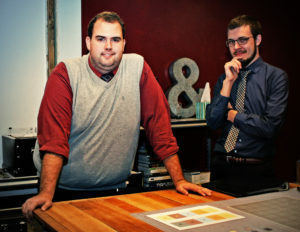 Matthew Myles and Caleb Filburn, both 2013 WLU graphic design graduates, became owners of a design studio, Neue (pronounced “new”), and it offered print, branding, web and marketing services. 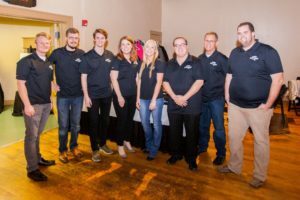 Much of the design team’s early success is due to their relationship with the Gary E. West College of Business and its entrepreneurship program, where they were mentored in the business start-up. Matt and Caleb were together since they were enrolled in the Graphic Design III class. The class was given an assignment to create a company and pitch it to community leaders, then work with real clients. For Myles and Filburn, the assignment continued even after they graduated. 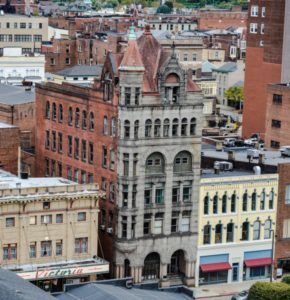 Neue became a LLC in November 2013, and in 2014 became Chisel Box, where Matt is now the sole employee, working out of his office in The Professional Building on Market Street in downtown Wheeling. Not only does Matt do his part in Wheeling’s recent revitalization by owning a downtown business, he is also active in the community. 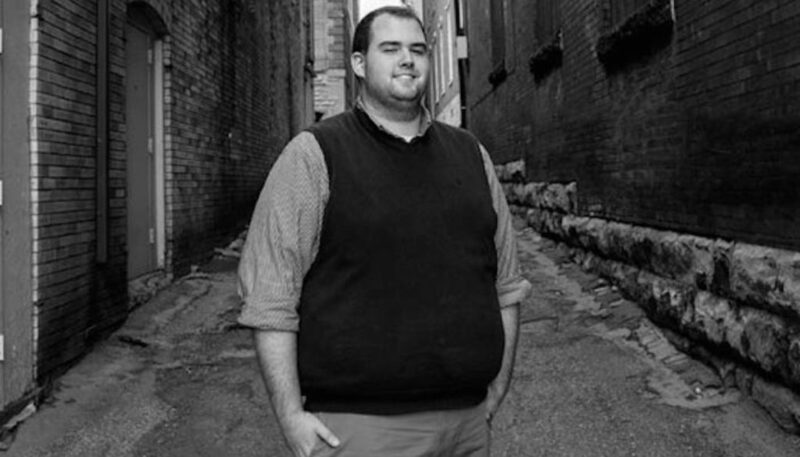 Matt is a member of the board of directors of Wheeling’s “Show of Hands Downtown Funding Project”, a fun contest where small businesses present ideas for investment to the community. Matt also produced branding for the successful campaigns of Mayor Glenn Elliott and several new City Council members. Matt’s most recent – and exciting – engagement with WLU was his role in creating the new foundation site, which launched on West Liberty University’s 180th birthday, March 30 2017. The new site offers a sleek design, better functionality and a blog element that will provide social media updates to WLU alumni, friends and donors. 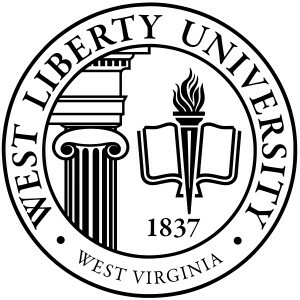 Included in the package was a design for the foundation’s first ever logo, into which elements from the current WLU seal were incorporated. “The design skills I learned as a student have truly come full circle. It has been a privilege to give back to the University that gave me so much in this way,” stated Myles. Well, Matt, the feeling is mutual. It was a privilege working with you on this project. You are one of thousands of young WLU graduates who are making a positive impact on the world, and we are very proud of you.